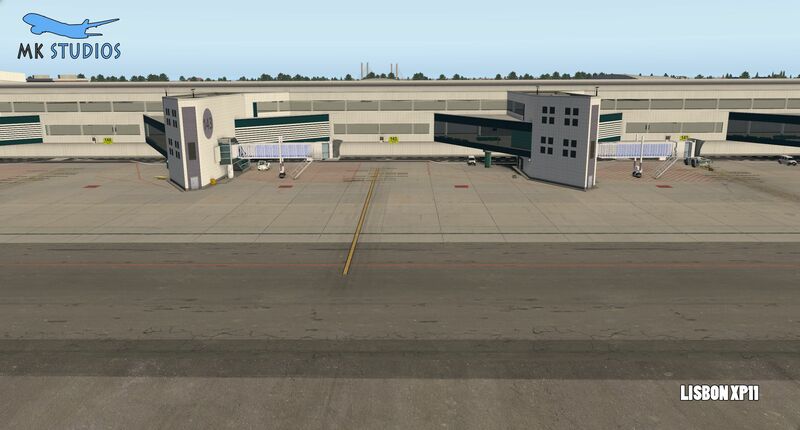 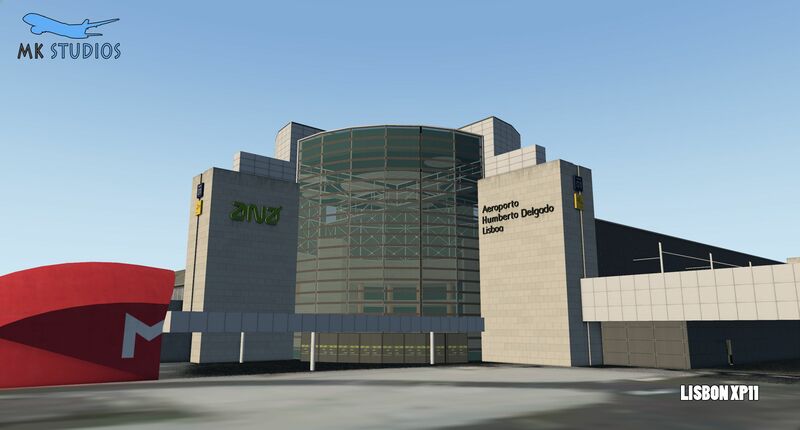 Announced a while back and with a status update, Lisbon by MK-Studios and converted to X-Plane 11 by Windsock Simulations is now available for purchase. 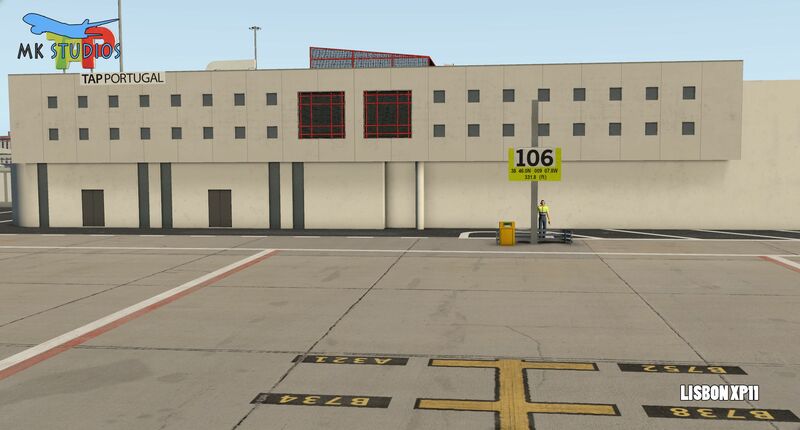 You can pick up the airport for €25.80 on simMarket here. 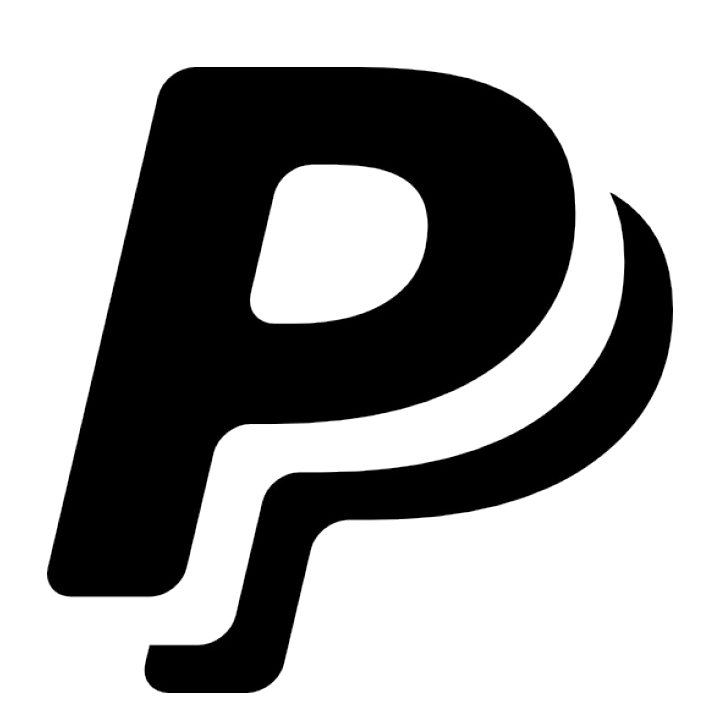 Thanks to user Dave12222 in our Discord server.